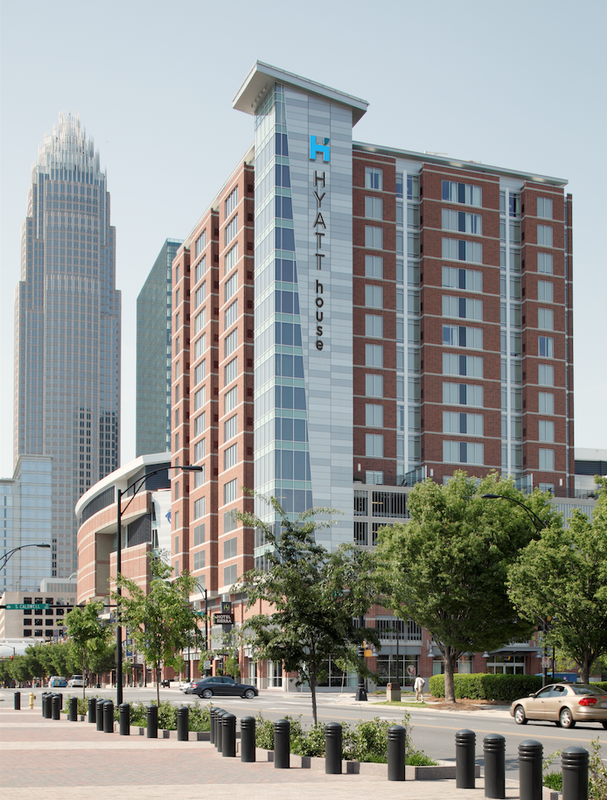 CHARLOTTE, NC – Adventure seekers have an extreme opportunity to rappel Charlotte Center City’s 18-story Hyatt House on Saturday, November 14, to benefit Special Olympics North Carolina. Over the Edge supports Special Olympics programs offering training and competition for nearly 40,000 people with intellectual disabilities in North Carolina. Athletes train and compete in 19 sports, providing motivation, building self-esteem, and creating opportunities for success. Registration for Over the Edge is now open with prime-time slots to be selected by the quickest fundraisers. Click here for registration. Early team signers for the Uptown Charlotte leap include Cumberland County’s Sheriff’s Office, Frontier Fit, Charlotte’s Dream Team, and Pamlico County. Sport Clips Haircuts picked up three slots in Charlotte for adrenaline-wanting customers. High-wired Charlotte notables now on the roster include WBTV’s Ashley Stroehlein; Kayla Ayres and Nick Kosir of FOX 46; CharlotteFive’s Corey Inscoe; mascot Chubby Checker of the AHL’s Charlotte Checkers; and North Carolina’s 2015 Special Olympics Athlete of the Year, Robin Callaway of Matthews. Rappellers can sign up as an individual or create a team. Supporters can sponsor an individual, sponsor or join a team, or make a direct donation to Special Olympics. No climbing or rappelling experience is required. The Over the Edge rappelling team includes rope access experts and veteran adventure professionals. Participants must weigh between 110 and 300 pounds and be at least 14 years of age (14-17 year-olds require signed consent). Spectrum Properties and Hyatt House contributed the use of the iconic buildings in Raleigh and Charlotte to benefit Special Olympics North Carolina.